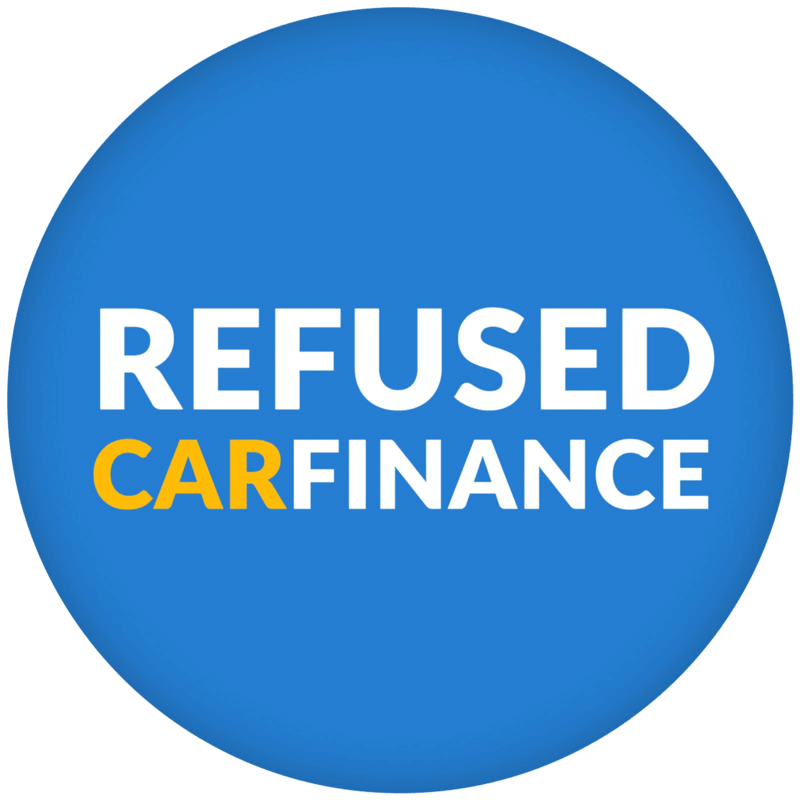 Refused Car Finance approved over £3, 455, 649 loans last month. In the last 12 months we approved 98.4% of applicants. Complete our 30 second soft application to see if you have been approved. Please ensure you apply and get an acceptance before you spend time choosing your car. Sign your paperwork, collect your car and drive away – it’s that simple! Getting approved for car finance can seem to be particularly difficult when you have a less than average credit score. 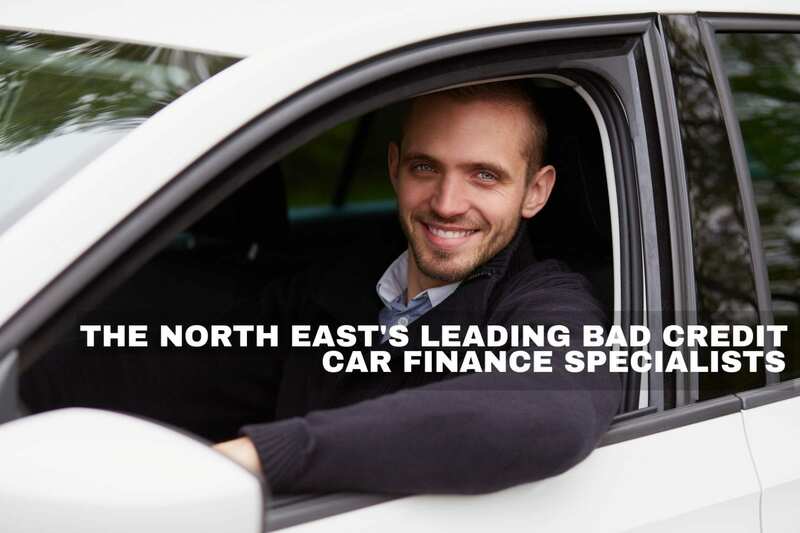 However there are options available to you, even if you have been refused car finance previously.